Are you feeling hungry after enjoying the blue waters and the sun in one of the lovely beaches in Crete? 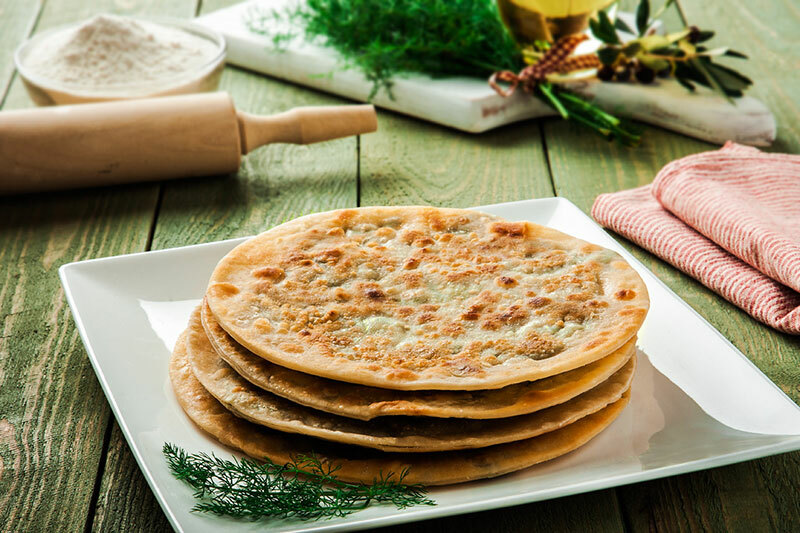 Here are the top 10 specialties of Cretan food that we recommended you should try in your visit here! These Mediterranean delicacies not only will satisfy your appetite, but also dive in a sea of flavors! 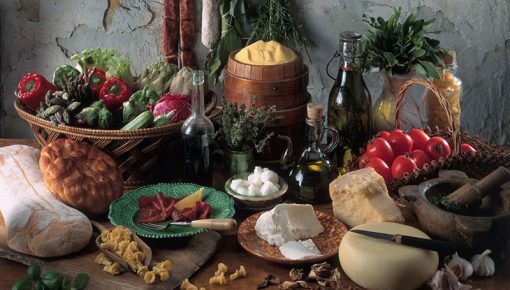 Eating in Crete is really a journey in flavors, special ingredients and combinations that you would never expect to taste. 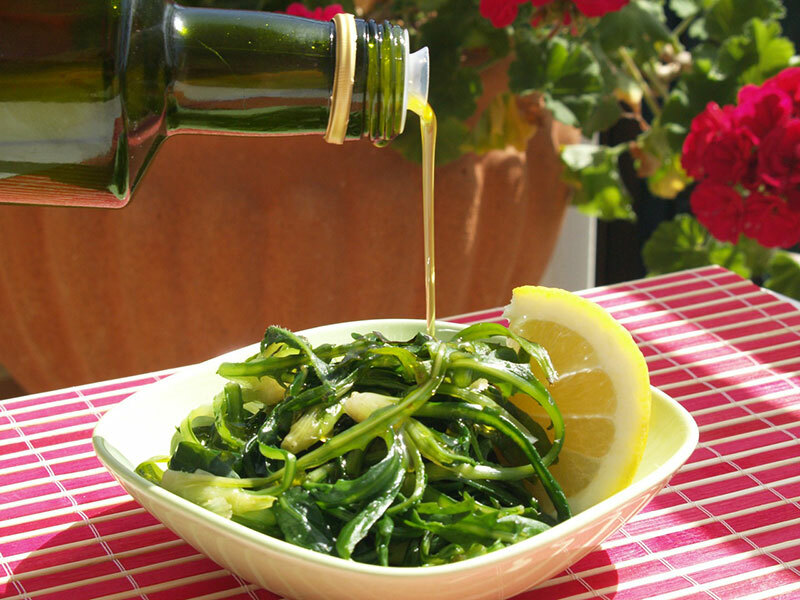 The main feature of Cretan food is imagination, high quality meat, greens, legumes and vegetables, sea food, and of course the “blessed” Cretan olive oil! Ntákos, otherwise known as“ Koukouvágia” (owl), is a traditional Cretan Food based on barley rusk. 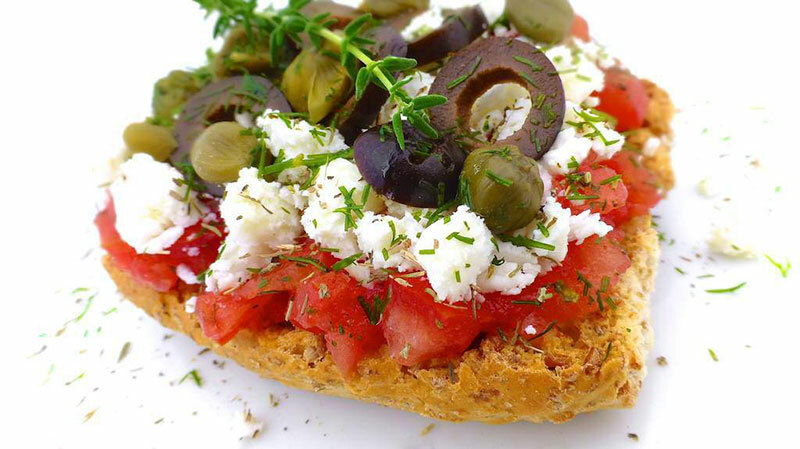 On the rusk there is rubbed tomato and the Cretan cream cheese “myzíthra” while the dish is complemented by olive oil, salt, oregano and olives. It’s a quick and easy dish that offers a complete and nutritious meal. Stamnankáthi are herbs that have a bit bitter but pleasant taste. It is a type of special and it is very difficult to gather. This plant grows only in Crete. It is usually served boiled, with olive oil and lemon and it can also be combined with eggs or meat. 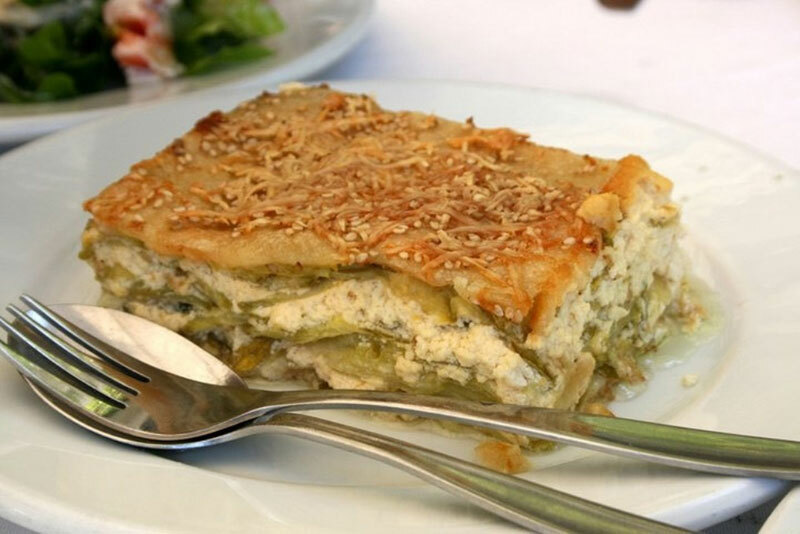 Chaniotiko bouréki is a special zucchini-potato pie made especially in Chania. The basic ingredients are zucchini (pumpkin variety), potatoes and myzíthra cheese (a type of Cretan cheese). All these may be covered by a sheet of pastry. So if you are planning to visit Chania, do not miss the opportunity to taste this delicious summer dish! 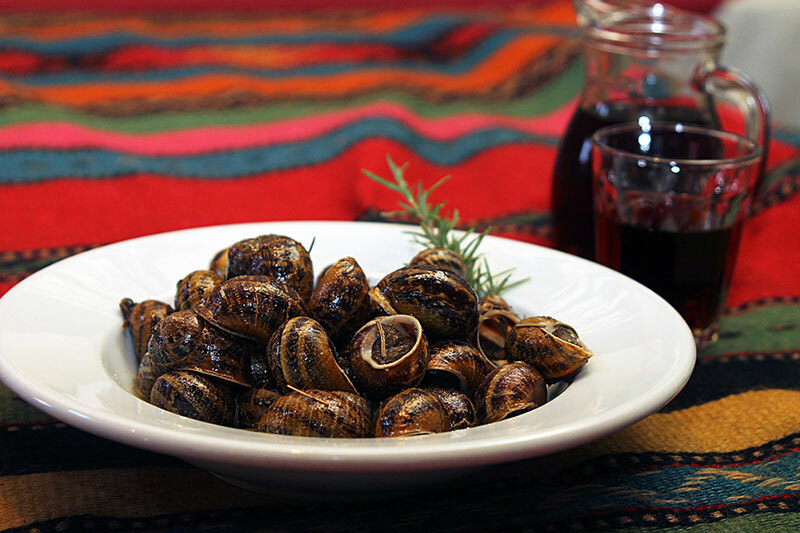 Snails or “choclioi” is the most popular dish of the Cretan diet! This traditional Cretan recipe is combined with rakí, the traditional local drink and good company. The word “boumpouristoí” comes from another Cretan word, the “ampoumpoura” meaning “prone”. Snails, after dipped in flour, are fried in olive oil and accompanied by rosemary and vinegar. This traditional dish of western Crete has migrated across the island, because of its delicious taste. Its basic ingredient is Cretan goat or lamb, cooked in olive oil. The meat is of high quality and it is cooked at a very low temperature for a long time. 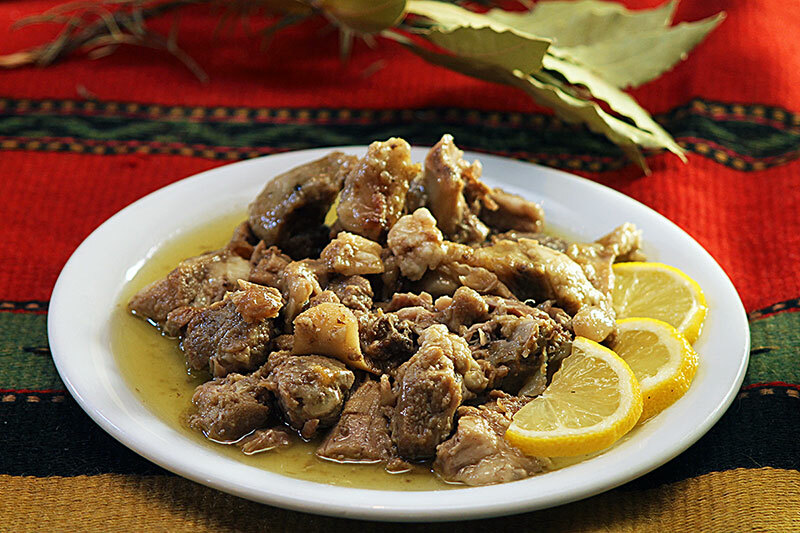 Years ago, the locals used the meat of the Cretan wild goat known to most as Kri-Kri, in order to make this Cretan food. Today Kri-Kri is a protected species as it threatened with extinction so its hunting is banned. This dish is a traditional custom that is served at weddings. The rice, which is called “piláfi”, is cooked in broth of meat that is already boiled, usually lamb and chicken. The older animals give the most delicious broth. The rice is cooked with butter and lemon. Serve with boiled meat, which is very lemon, salt and pepper. 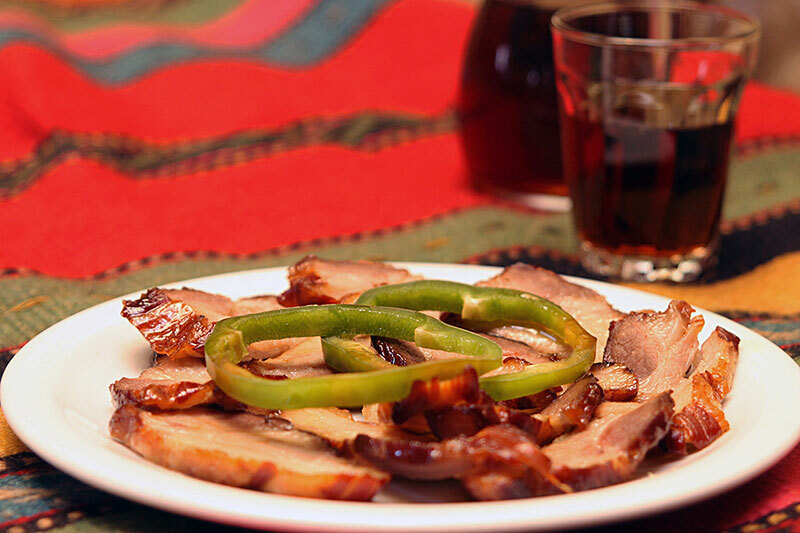 This simple recipe owes its taste to the good quality of meat. The “apáki” is made from pork in Anogia of Crete. 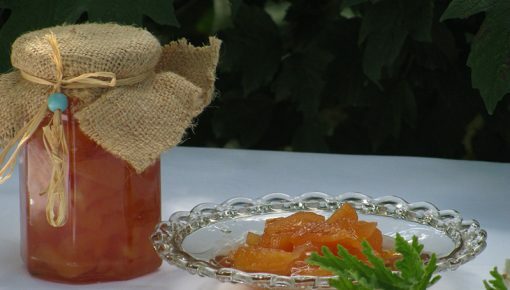 It is first marinated for two or three days in strong vinegar made of Cretan wine. Then it is smoked with aromatic herbs and wrapped in a layer of spices and herbs in order to obtain aromatic taste. It can be eaten as it is or to warm up for a few minutes in the pan, in the oven or on the grill. It can even be added to an oily food such as green beans or bean soup or used on pizza instead of other meats, giving it a great flavor. This Cretan specialty is one of the most traditional Cretan foods. 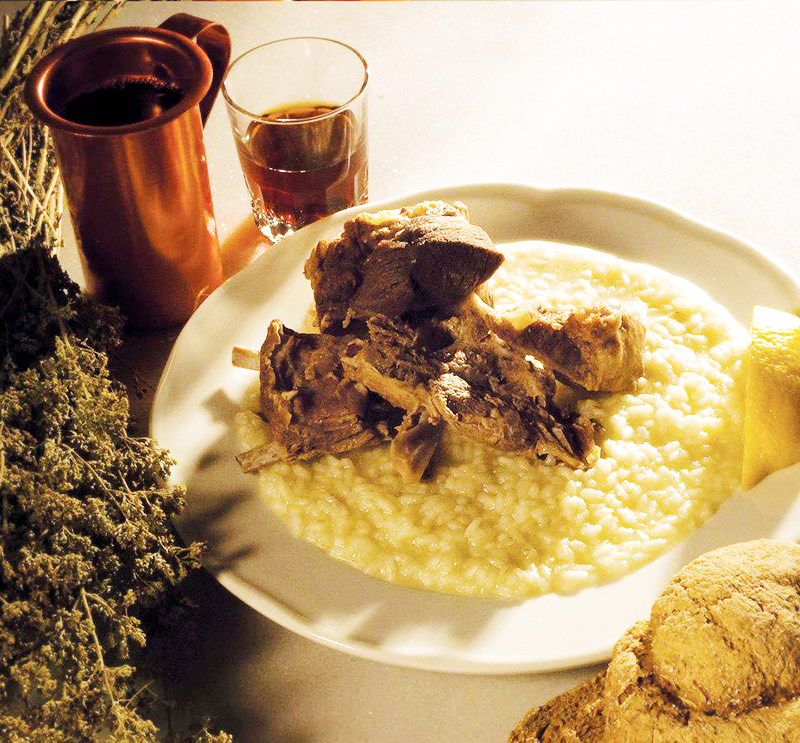 It is usually cooked during Lent, a period that fennels grow in the Cretan countryside spreading their wonderful aromas. 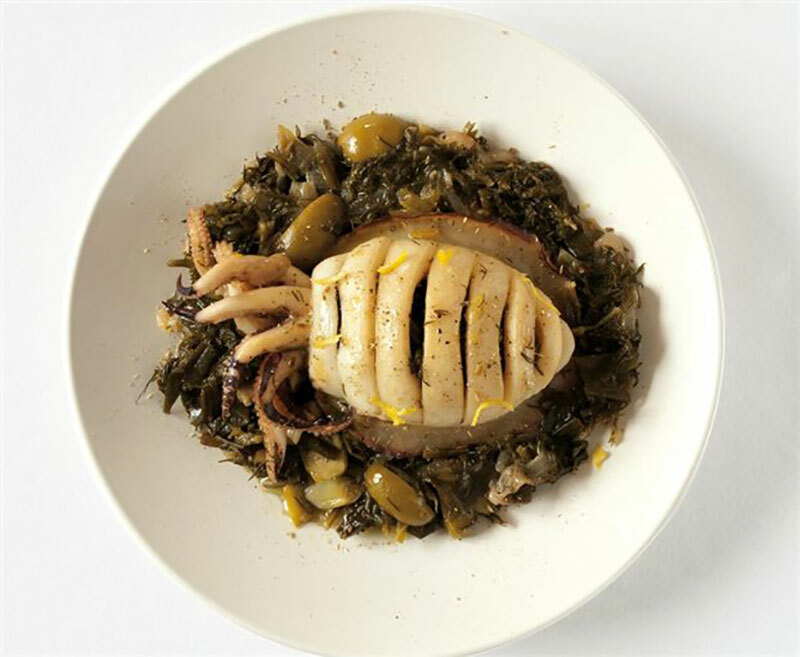 Cuttlefish with fennel is an incredible delicious combination, complemented by the olives with their slightly sour taste. Whether you choose wine or ouzo to accompany this dish, you will definitely enjoy it. Kaltsoúnia is one of the desserts which are very often served at the end of a meal in Crete. It is a traditional Cretan recipe, found throughout the island, with many different fillings. In “Apokries” (Halloween in Greece), the Meet week is followed by the Cheese Week. Housewives prepare foods and sweets from dairy products and offer them as retreats to their friends. The ability of Cretan cuisine to combine the unique Cretan cheeses with excellent thyme honey, is magic. 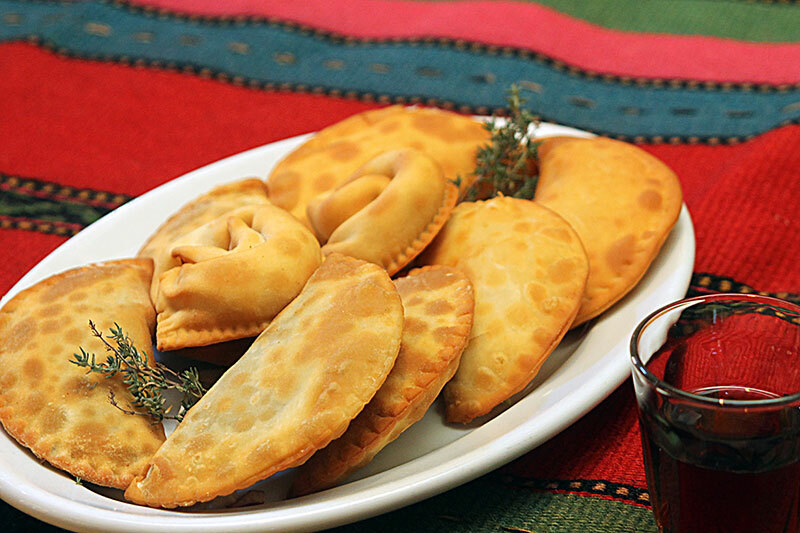 Kaltsoúnia are made of “myzíthra” cheese or greens and herbs and wrapped in pastry. Those containing cheese are usually panned and served with plenty of honey and cinnamon. Marathópita is a delicious pie, cooked with a little bit oil in the pan. It is a traditional Crete food but can be found throughout the island. The pie is filled with fresh fennel, which gives wonderful flavor to this recipe. Spinach, sorrel and fresh onion are usually added in the pie. To elevate your appetite and flavor, you can combine your Cretan meal with a glass of Cretan wine or rakí ! 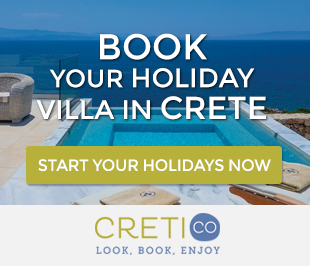 Posted on 03 Jul 2015 in Cretan Culture, Featured Posts and tagged Cretan Food And Drinks.